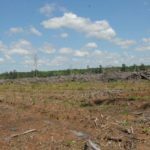 Editor’s Note: As a passionate and focused deer hunter, when I hunt a buck, I concentrate on trying to locate a buck or find a place to take a shot at one. I listen for squirrels barking, which often signals that a buck’s approaching, twigs breaking or a buck’s grunting. 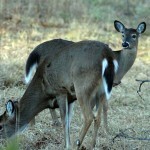 I look at everything that moves to spot the inside white of a deer’s ear as it twitches, the black circle of a deer’s eye or possibly a deer’s leg sticking out from behind a tree. Often I’ve focused so intently on finding and taking a buck that I’ve lost my way back to my vehicle, failed to recognize weather changes, made serious errors in judgment and placed myself in harm’s way. If any of these problems sound familiar, then you’ll understand why I’ve developed a system of deer hunting I call Positive Negativism, where I plan ahead for the mistakes I know I’ll make. Then I know for sure I’ll have the equipment I need when I do something stupid afield. 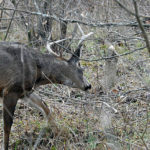 Besides always wearing a Hunter Safety System tree stand harness (http://www.huntersafetysystem.com/), here are other items on my list of what I consider essential deer-hunting equipment. 8) Odor Killer – Regardless of where you go and where you hunt, you will give off human odor. 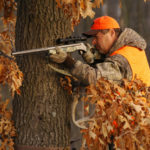 I always carry some type of dependable spray odor eliminator with me like Scent Kapture (https://scentkapture.com/) With global warming becoming more of a factor in deer hunting, you’ll often get warmer and sweat more when you’re hunting. 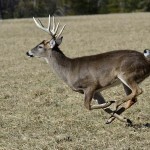 Therefore, keeping an odor-eliminating spray with you can have a positive effect on your deer hunting. 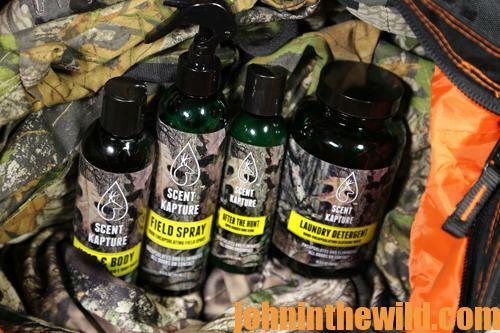 I also bathe in Scent Kapture products, wash my clothes in them and wait and put on clean clothes after I’ve hiked in to my stand. 9) Flagging tape – A small roll of plastic flagging tape takes up almost no room in your pack. 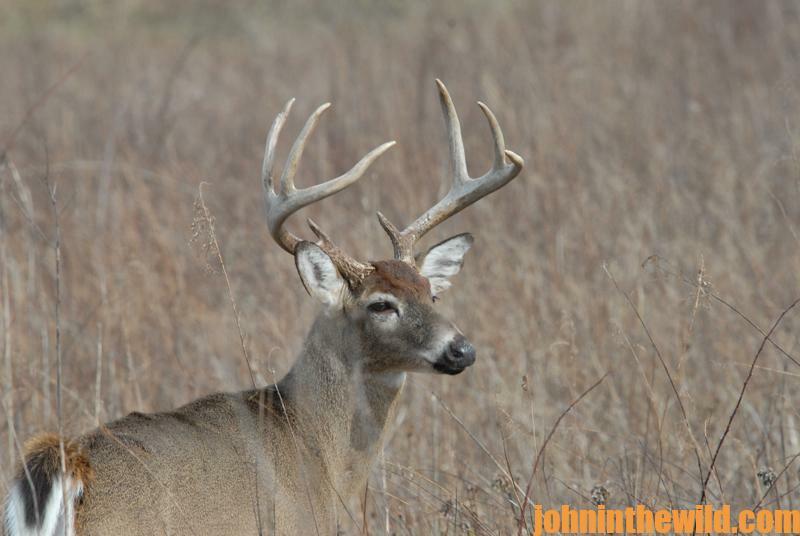 However, you can use it to mark the spot where you want to enter thick cover to hunt, the places you find blood when you’re blood trailing a deer, on your pick-up point if you’re hunting with several of your buddies to notify them that you have a deer down and need help getting him out, and a hundred other ways. 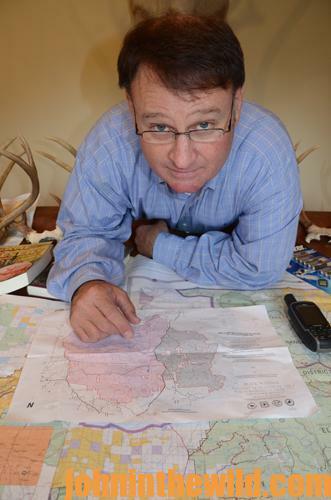 10) Maps – I always take a map of the region I hunt that’s laminated in plastic or in a Ziploc bag. This map gives me a visual representation of the land, the terrain, the roads, the green fields and all the points of interest I may want to see or reach during a day of hunting. 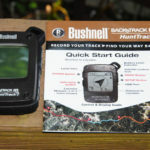 You also can put other information on the map, including stand site locations, hidden honey holes and other information you may need when in the woods. I also like Google Maps (https://maps-generator.com/) and another mapping program called Avenza Maps (http://www.avenza.com/avenza-maps/) that my friend, Brandon Bobo, showed me. I can upload maps of the region I want to hunt, and Avenza Maps will send me back that map that’s GEO-oriented. (GEO helps you visualize how a measurement varies across a geographic area like a county, a state, etc.). The advantage to using Avenza Maps is once the maps are downloaded to me, including GEO references, I don’t have to have satellite service to use that map because those maps are stored in my phone. This map system conserves the battery life of my phone. The map you receive is a PDF file that’s GEO-referenced, meaning every point on that map has a LAT/LONG reference. Although not a complete list of all of the items I carry with me when I go deer hunting, I do take these must-have items on every hunting trip. Here’s a list of some other equipment you better have in your pack that will make hunting safer, easier and simpler for you. 1) Matches in a waterproof container or a Ziploc bag. 2) A cushion to solve the fanny-fatigue problem from sitting long hours in a stand. 3) A Ziploc medicine bag that includes sinus medicine, aspirin and band-aids. 4) A deer grunt call and a deer bleat call. 5) A quality pair of binoculars. 6) A cell phone in a Ziploc bag. 7) Several empty Ziploc bags, because you may need them. 8) A folded-up trash bag. 9) A pair of non-prescription reading glasses in a hard case that you can buy inexpensively at the drugstore to help you see those tiny blood spots when you’re blood trailing. 10) An extra pull-up rope. 11) Bright Eyes thumb tacks available online and at most sporting-goods stores to mark a spot or your stand site, so you can find them, even in the dark. 12) Pen and paper in a Ziploc bag that you can use to write down important information about the hunt or the location of a tree stand. 13) Candy bars in a Ziploc bag. 14) A space blanket from MPI Outdoors (https://www.mpioutdoors.com/product.htm) to cover you if you get caught in bad weather. I’m sure I may have overlooked a few items that you always keep in your hunting pack. 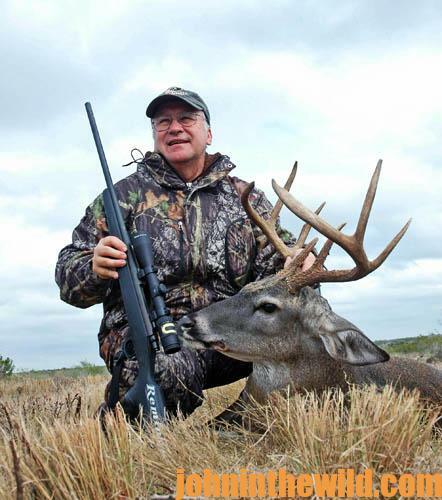 To learn more about hunting deer with John E. Phillips’ Amazon Kindle eBooks, print books and Audible books (latest Audible is “How to Hunt Deer Like a Pro”) and Nook books, click here at http://johninthewild.com/books/#deer.